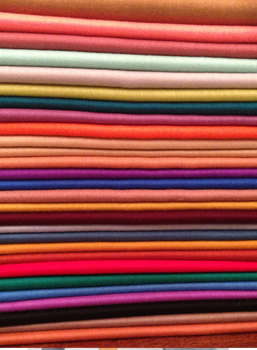 Are there different types of Pashmina? 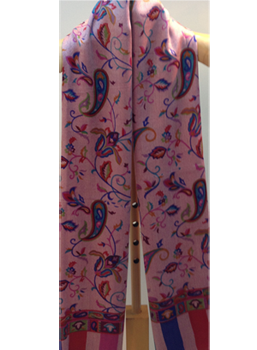 They are made from 100% cashmere wool using the traditional and the finest methods of handloom weaving. Every inch of needle work embroidery is intricately undertaken to give a warm and luxurious feel. 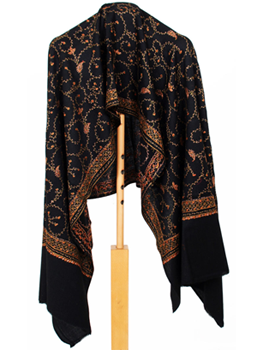 These exclusive stoles and shawls are collectors' item and often passed on from one generation to another.